The fans pick: → yes. 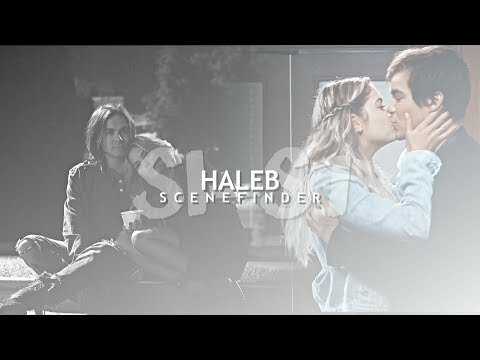 seguinte to them which PLL couple do you like? The fans pick: The chuveiro scene.